The Castle of Fontainebleau where the souvrains have come and gone since the middle ages. 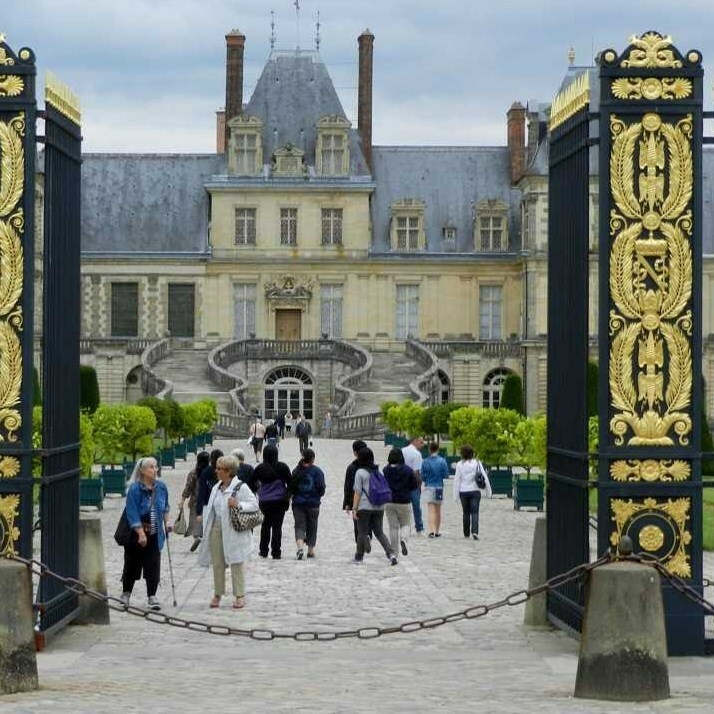 Kings, Queens, emperors and empresses enjoyed the Castle of Fontainebleau, that they have all left their mark. 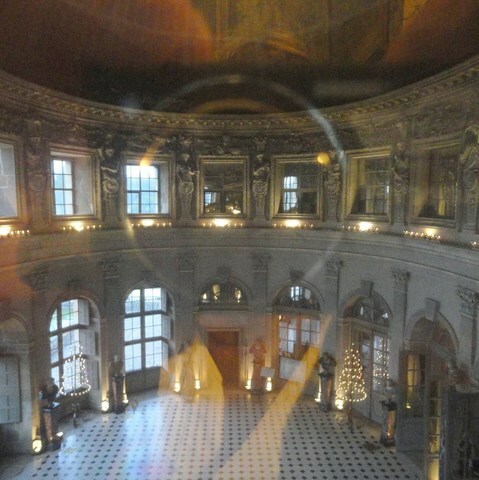 Through a visit to the State apartments of the Castle of Fontainebleau, the Castle of Fontainebleau, the François 1er Gallery ballroom of the Castle of Fontainebleau, Fontainebleau Castle throne room, discover the sumptuous of all the great kings of France living environment: 34 have succeeded at the Castle of Fontainebleau. 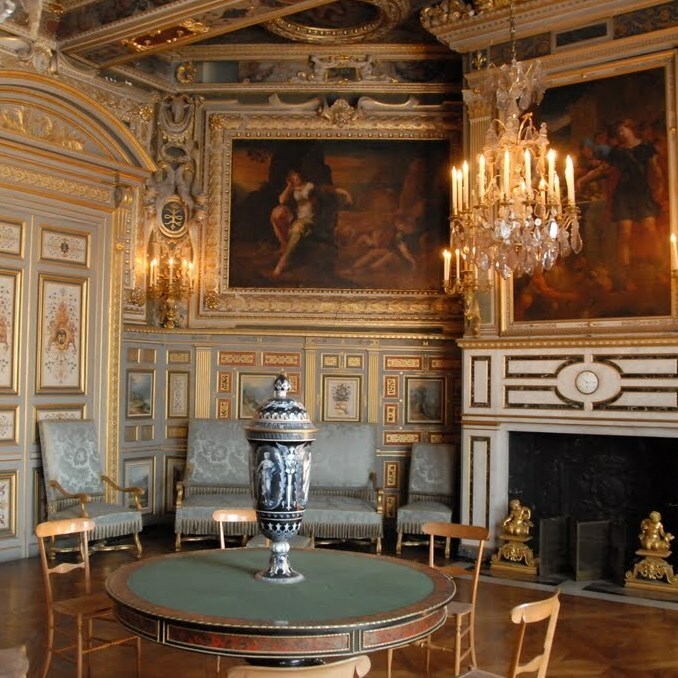 Now available at the Castle of Fontainebleau, the apartment of Pope enriches the traditional course of eleven additional parts, both room and private rooms. 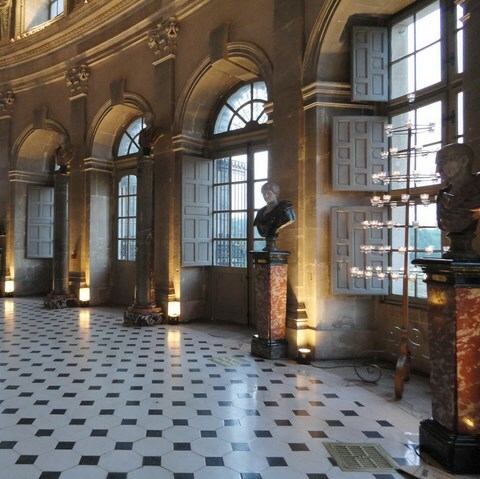 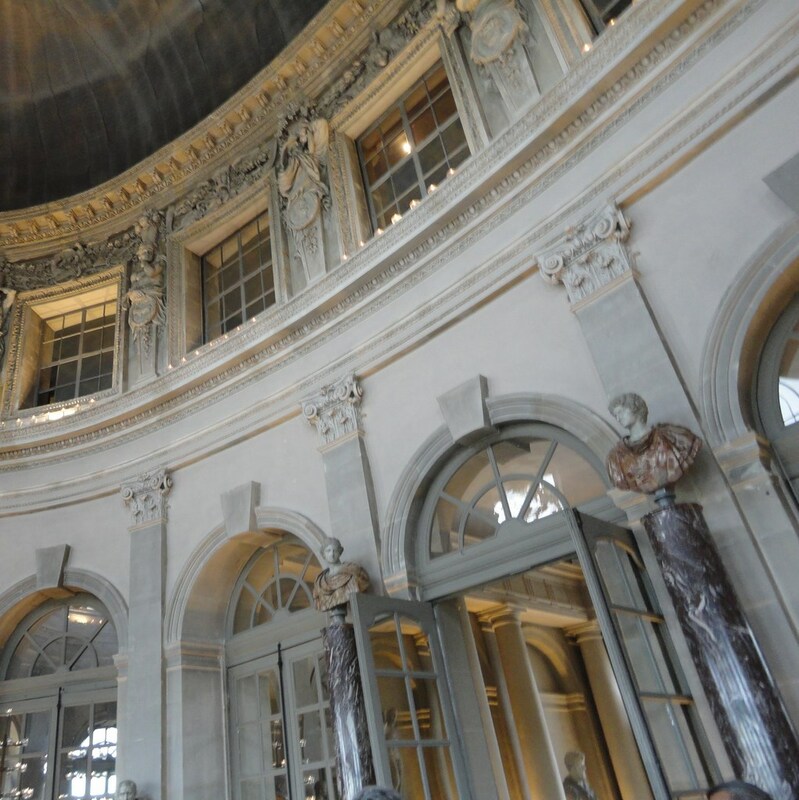 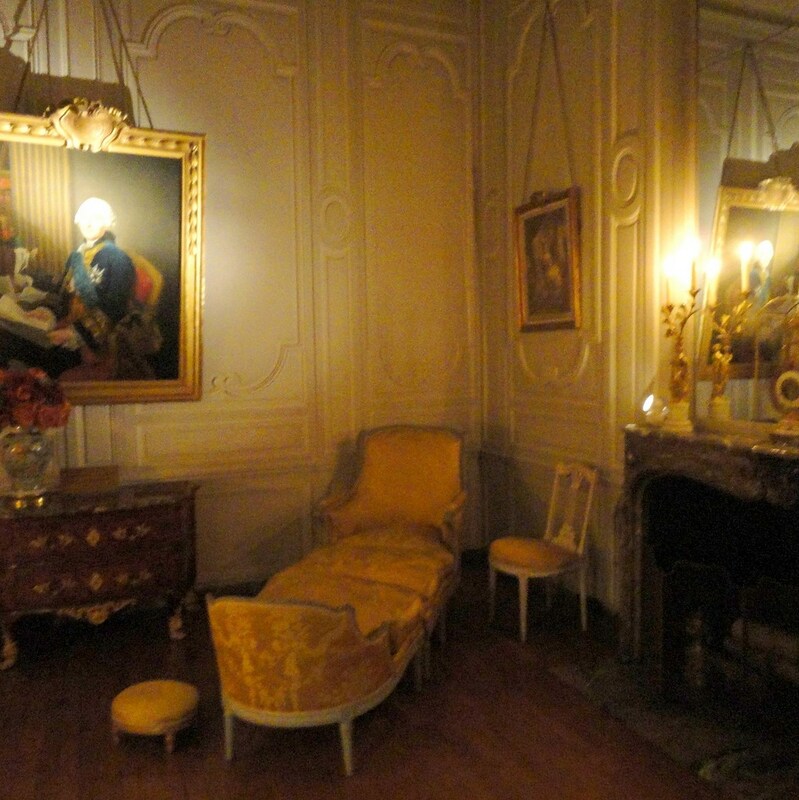 The Musée Napoléon 1er brings together, in the right wing of the cour d'honneur of the Castle of Fontainebleau, prince apartments, portraits of apparat, sumptuous weapons, luxury works of art but also a reconstituted tent evoking the life of the Emperor in the countryside. 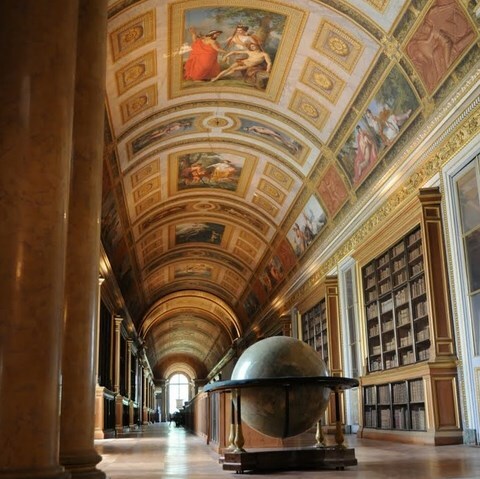 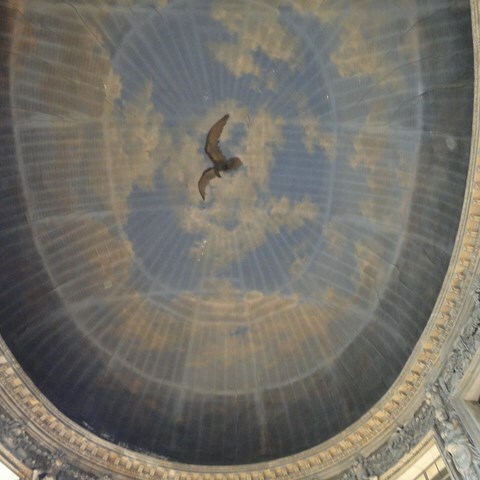 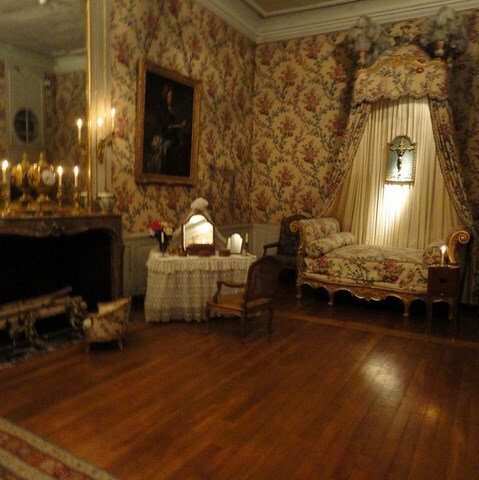 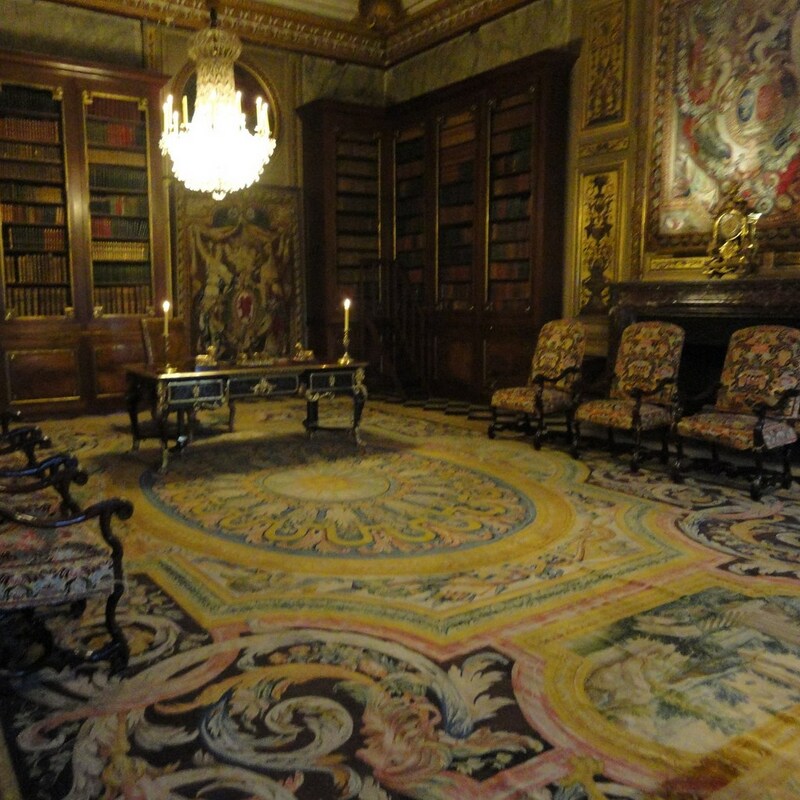 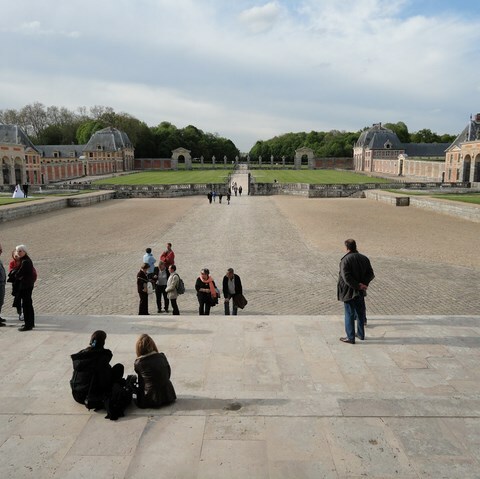 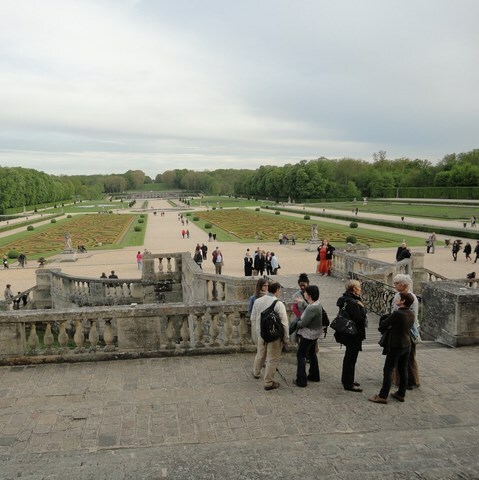 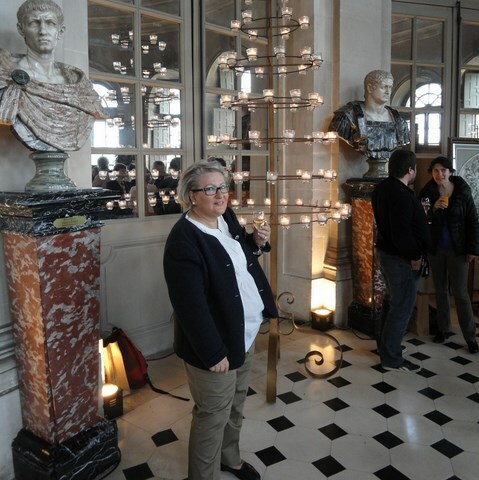 Many additional visits are offered at the Castle of Fontainebleau for a wide audience: the small apartments of the Castle of Fontainebleau, the Chinese Museum of the Castle of Fontainebleau, the jeu de paume of the Castle of Fontainebleau, furniture gallery... A great decorative wealth, door Fontainebleau Castle the brand more great artists and is a very precious decorative arts museum. The municipality of Larchant is characterized by its geological disposal dominated by a huge Crescent of massive sandstone stampiens (Dame Jouanne forest). The urban Larchant Singularity lies in the fact that ' it has the remains of a wall of 1400 m long. 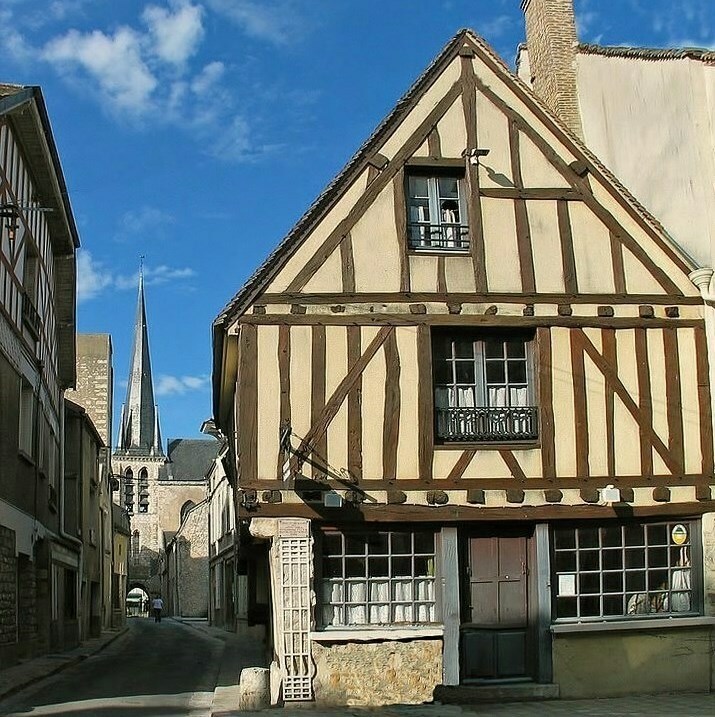 This House is a historic and aesthetic component Larchant major in the same way as Larchant Church and its Tower. The silhouette of the Tower of Larchant punctuates each of the five gates of Larchant and appears on many parts of the wall of Larchant. The Basilica of Larchant: This church was built in Larchant from 1175 to the 16 th century under the direction of Notre Dame De Paris. 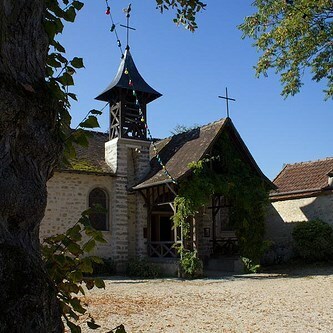 The Basilica of Larchant was intended to shelter and attend the many pilgrims the relics of saint Mathurin. 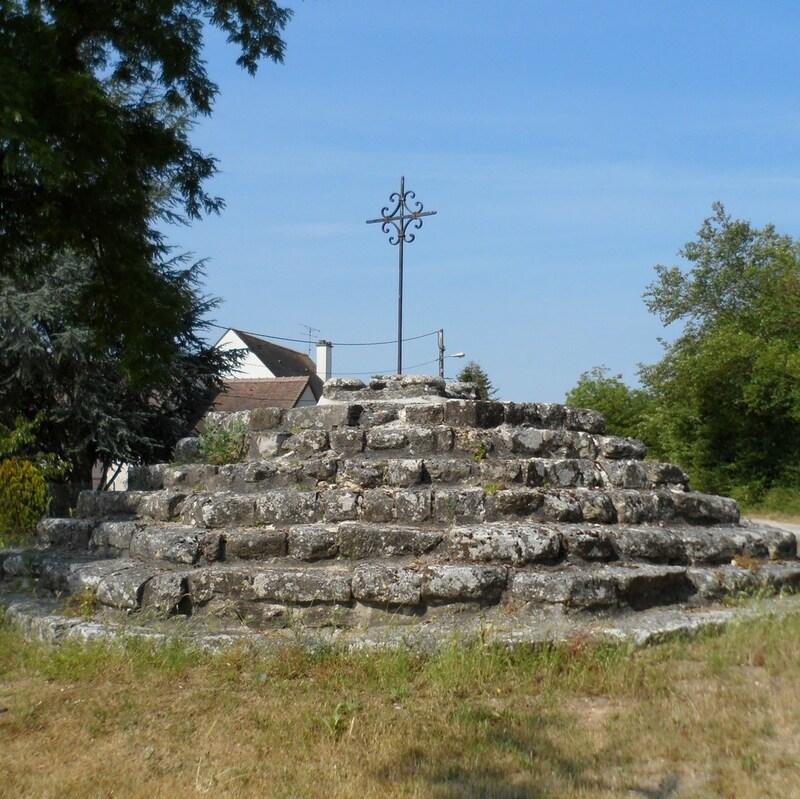 It is a saint of Larchant of the 3 rd century, very popular during the middle ages and that is invoked for the issuance of possessed and mad. 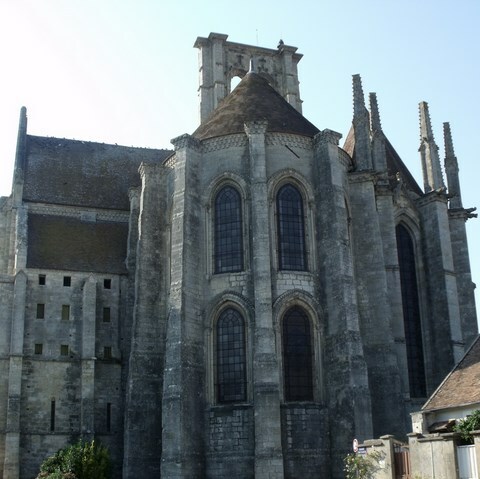 The Basilica of Larchant was burned in 1490 by lightning and during the wars of religion in 1568. 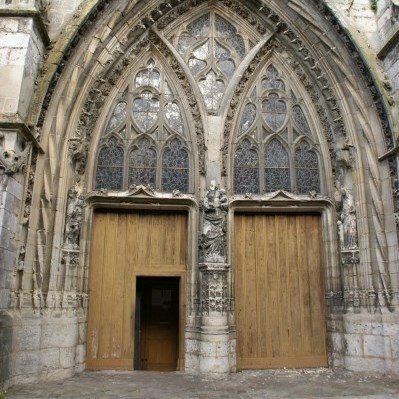 In 1675, one of the façades of the Tower of the Basilica of Larchant collapses. 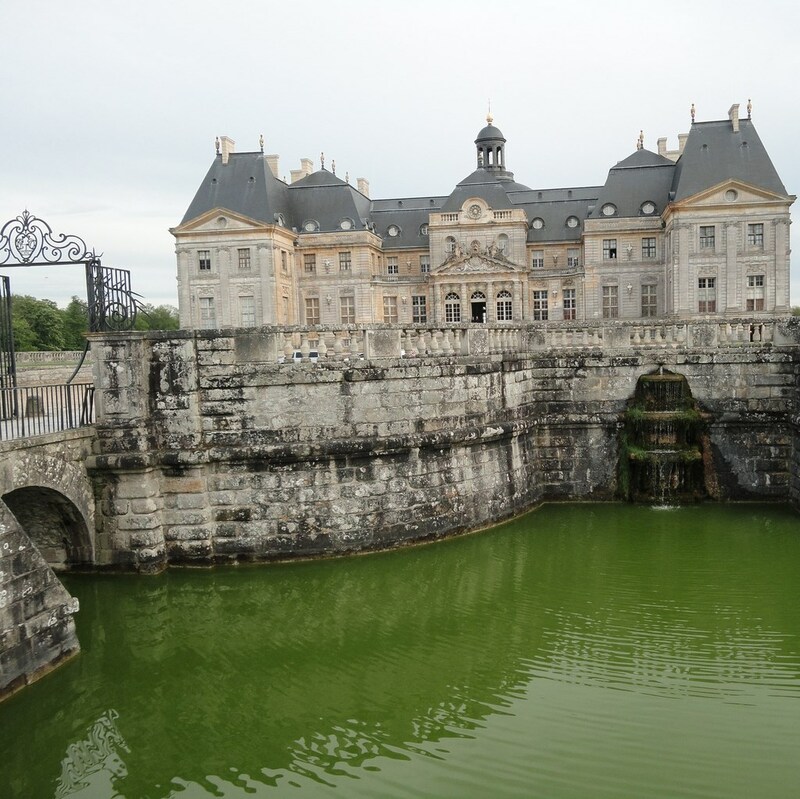 Forest of Dame Jouanne :part protruding and wild forest of Fontainebleau identifies the Cove of Larchant offering varied landscapes of high quality. 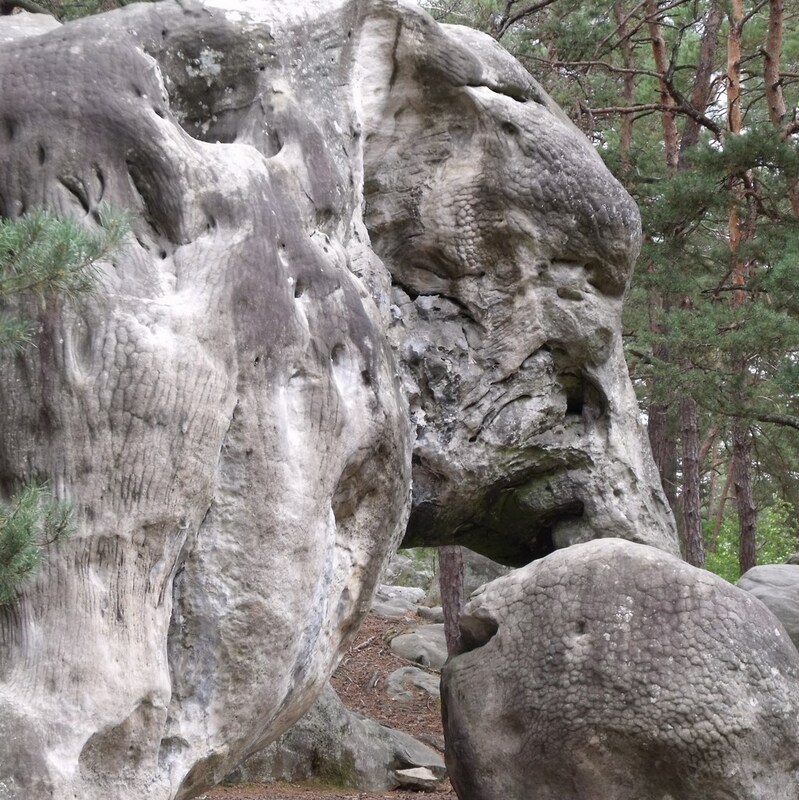 In the forest of the Dame Jouanne, rocks of strange shapes sandstone, with birch, oak, pine emerge on sandy soil in shade. In the forest of the Dame Jouanne wide beaches of fine sand are the ingredients of a site frequented by walkers and climbers (climbing). 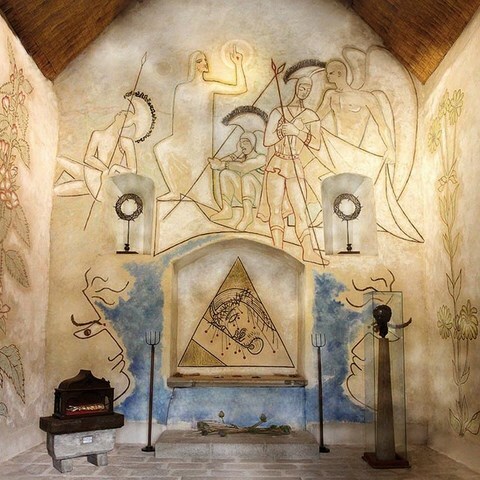 We meet also in the forest of the Dame Jouanne of many traces left in the 105 caves and rock shelters of the Gulf of Larchant, in the form of rock engravings. 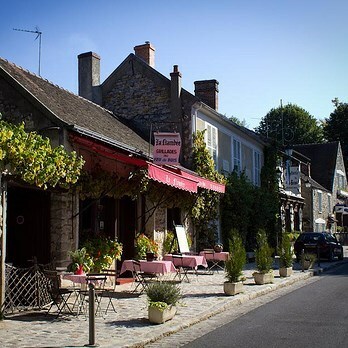 Barbizon was once a simple hamlet of loggers. 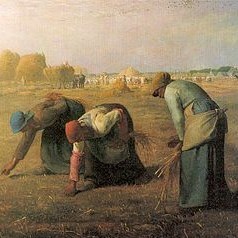 But with the passage of Corot, Rousseau, Millet and Diaz de la Peña, Barbizon became between 1830 and 1870, the theatre of a revolution that will change the course of modern painting. 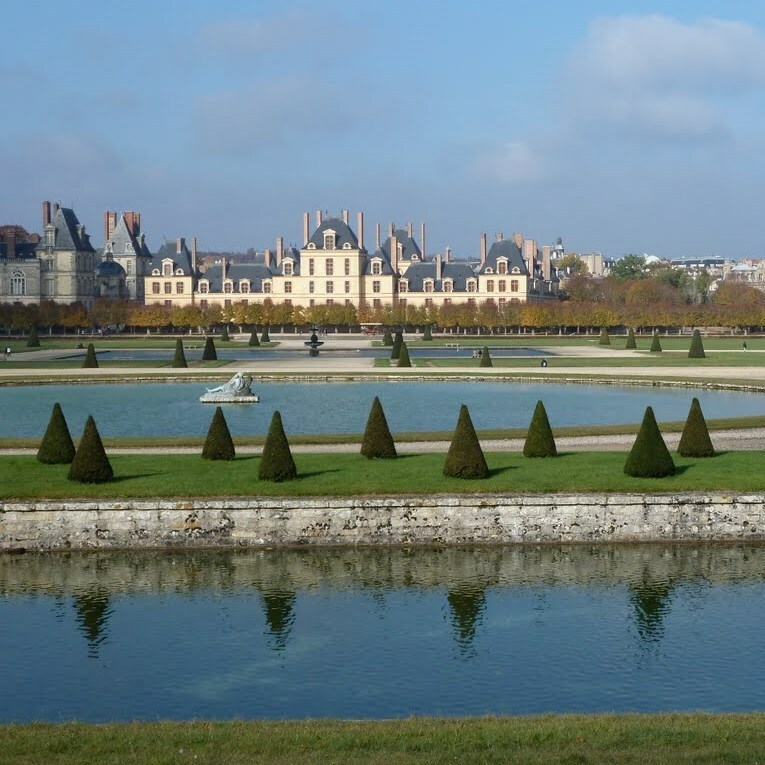 They were nicknamed the "Colourists", "landscape". 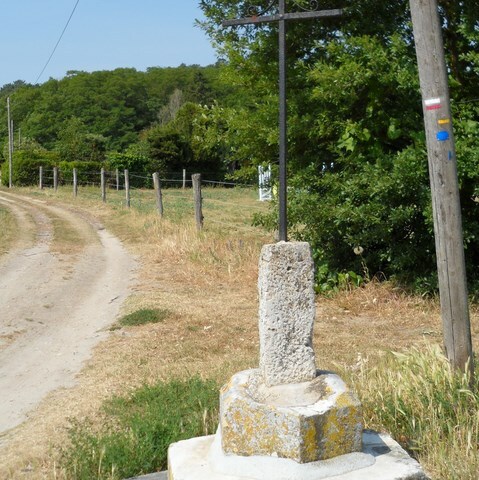 It is on foot that they arrive from Chailly to Barbizon where them spouses Ganne Inn, become the rallying point for in Barbizon. All them delights: the play of light in the understory of the forest of Fontainebleau, the dark shades of the trees of the forest of Fontainebleau, the ponds, the stormy skies, variations in the nature with the seasons or all-day... Easel on the back, they deserted the workshops and leave plain, in the forest of Fontainebleau "surprise nature in her home": today, instead of life of the first landscape, initiators of the Impressionist current, the auberge Ganne in Barbizon plunges you into the festive atmosphere of painters opposed to romanticism and to the Academy. 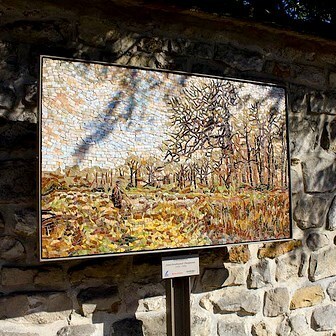 Corot, Millet, Rousseau were joined by the young generation, Monet, Bazille, Renoir. In 1875 Barbizon had one hundred artist. Continue your tour and discover the works of Jean-François Millet and his workshop where he lived and worked from 1849 to 1875 at Barbizon. 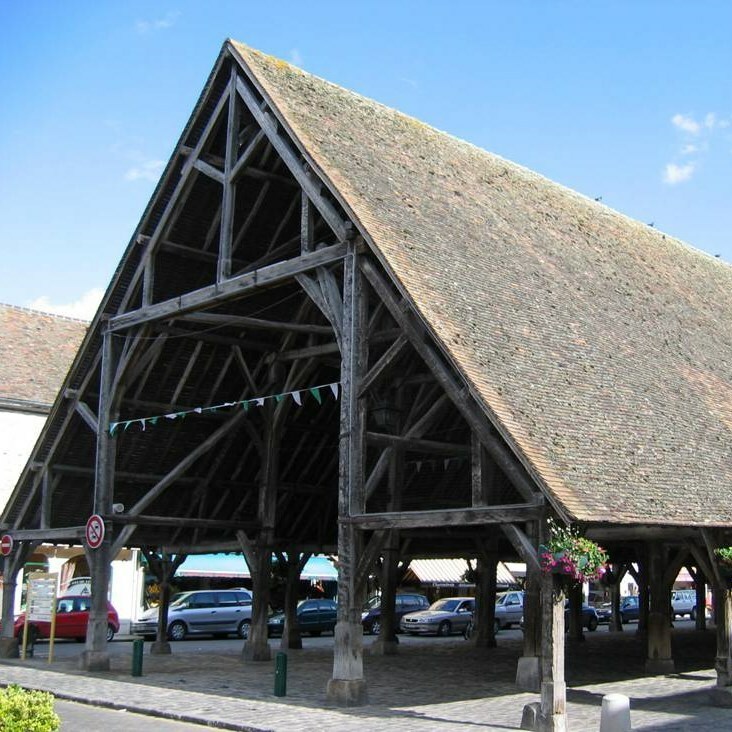 The Royal square of Moret Sur Loing, Moret Sur Loing ramparts, the Dungeon of the 12th century of Moret Sur Loing are proud of their medieval roots and structure the architecture of the old town of Moret Sur Loing. 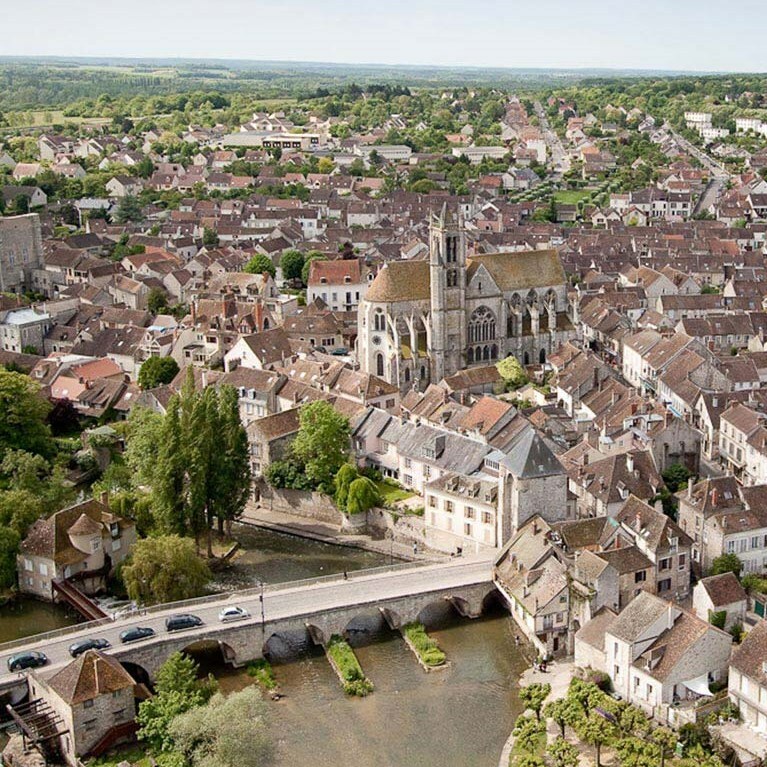 If the 1356 metres of ramparts of Moret Sur Loing and the turrets 20 are no longer all there, the two doors of Burgundy and Samois in Moret Sur Loing and the urbanism of downtown testify beautifully this medieval past. 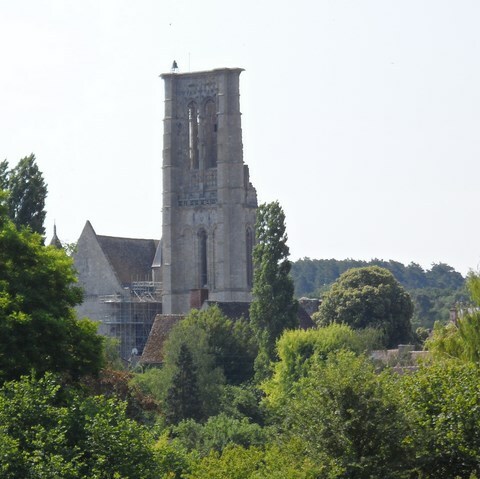 The Majesty of the doors, the bridge and the banks of the Loing just as the Church of our Lady are Moret Sur Loing a must-see site for lovers of hiking and painting history. 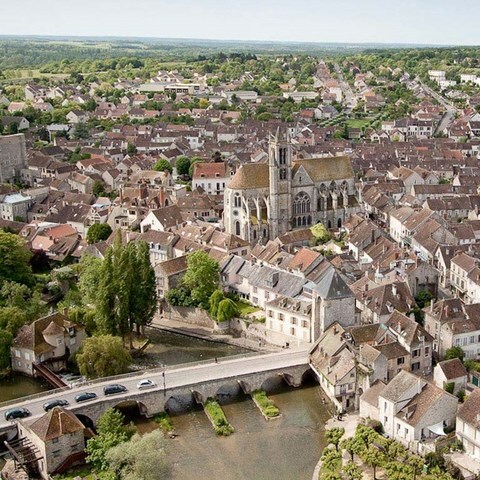 At the discretion of your wanderings in the heart of the town of Moret Sur Loing, you will discover the beautiful facades revival, House of the barley sugar, specialty of the Sisters of Moret from the 17th century or the House and the grave of Alfred Sisley, "Moretain Impressionist" who knew how the first capture the Majesty and the light of Moret Sur Loing. 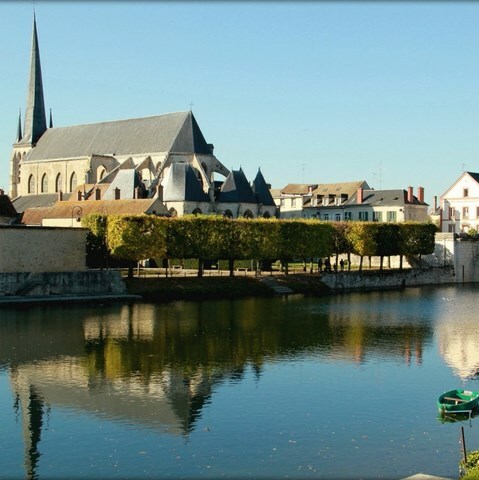 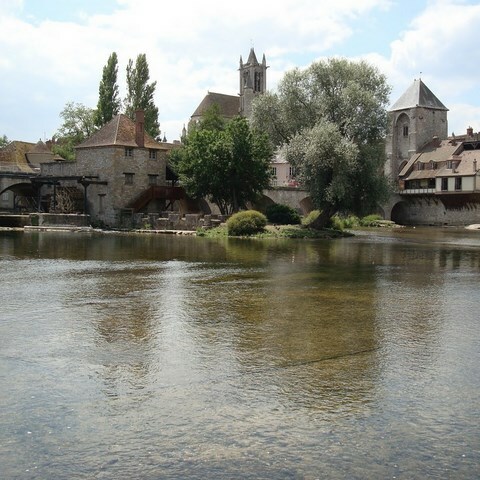 For you who come as a neighbour, enjoy guided visits to Moret Sur Loing and don't hesitate to lose you the small streets or along the banks of Moret Sur Loing, before dining at one of the best tables of Moret Sur Loing. 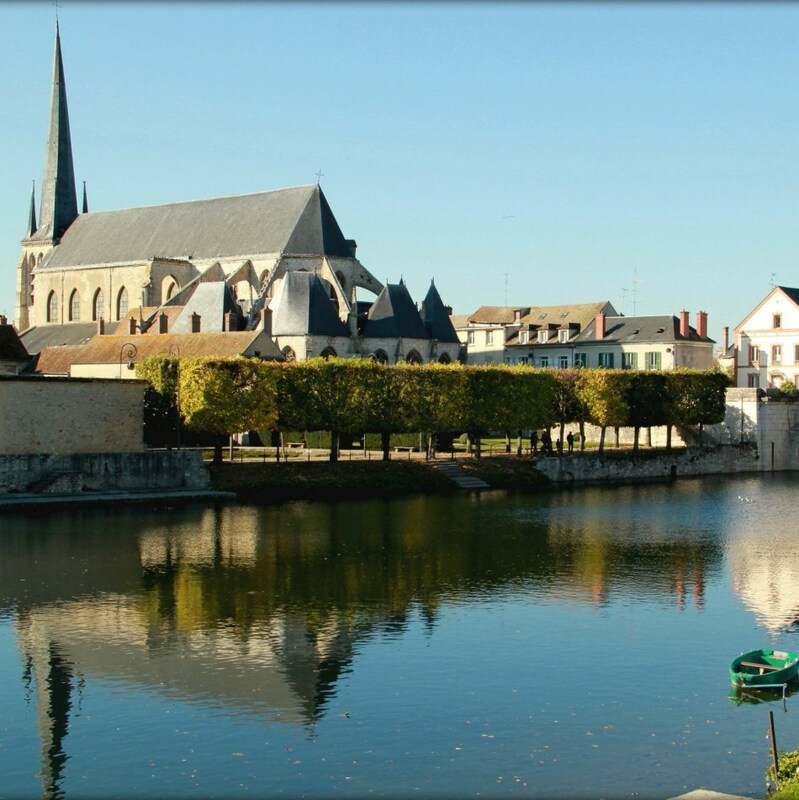 Hiking, canoe descents, arrived by boat at the port stop of Moret Sur Loing, highlight Sisley, the municipal museum, the Museum of cycling, the festivities of the holidays of spring and 1900 - may and September - the heart of Moret Sur Loing always striving as hard! 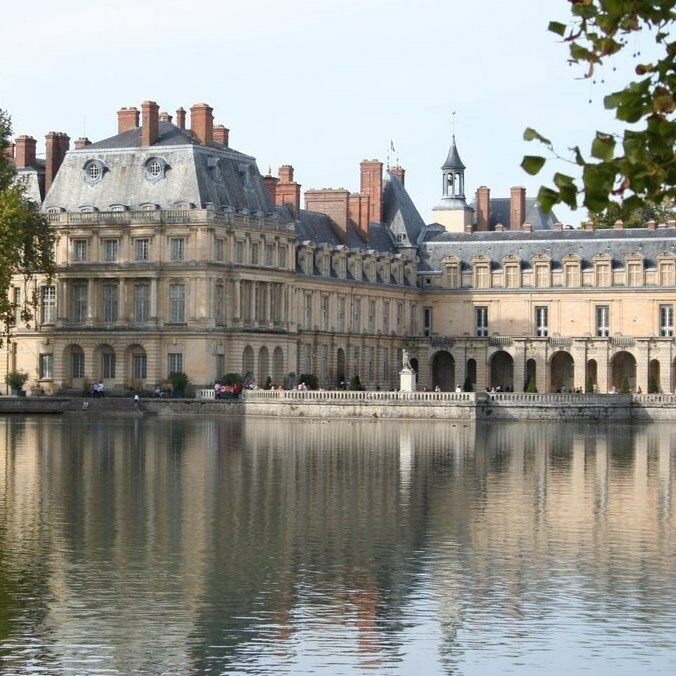 Nemours takes its name from a shrine dedicated to a deity of the wood or water. 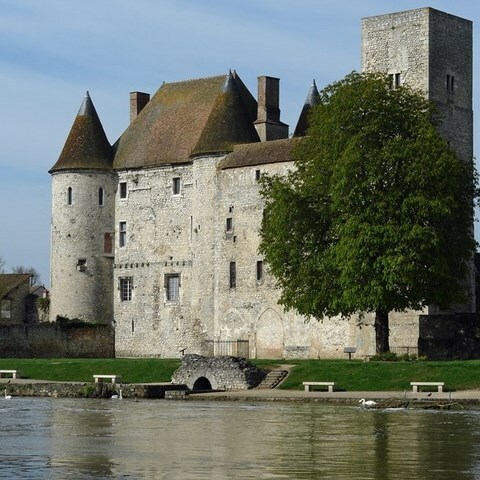 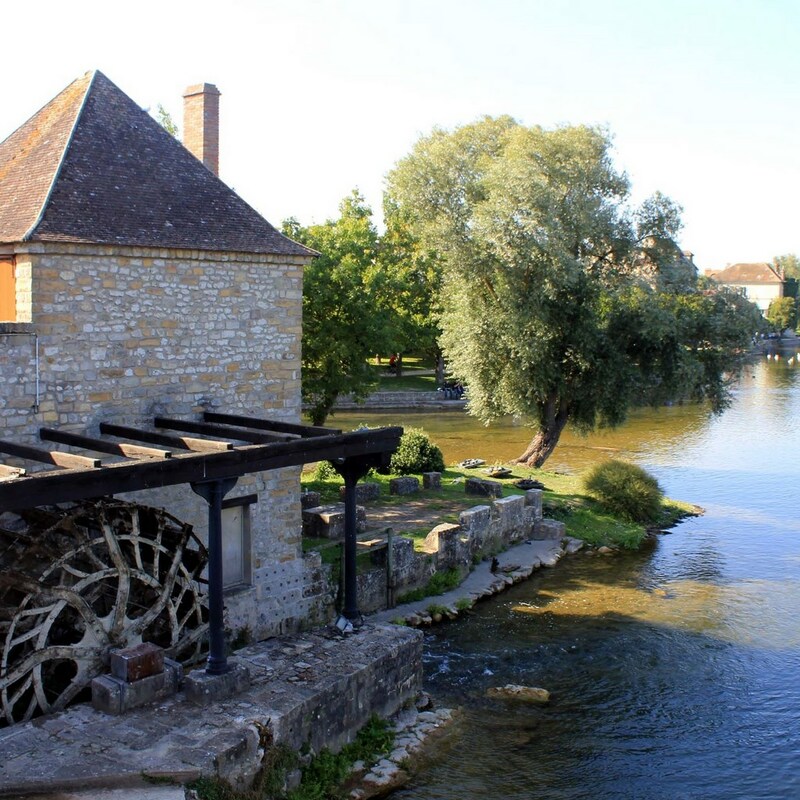 In the 12th century, the castle of Nemours was built at the outlet of a Ford of the Loing by Lord Gauthier 1, founder of Nemours. 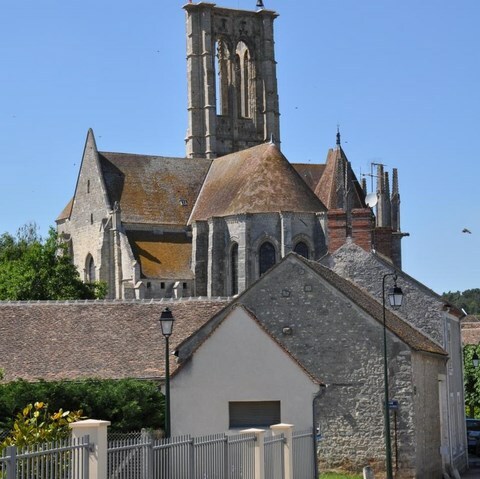 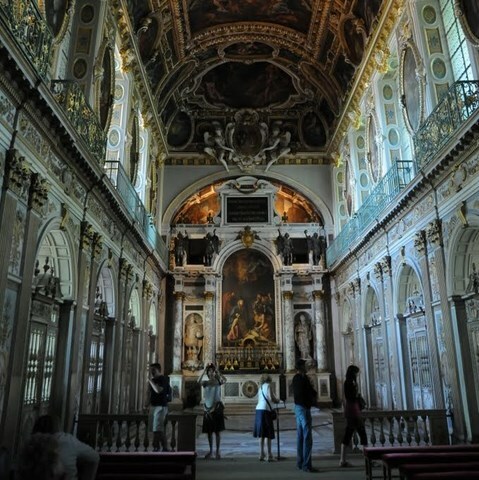 After obtaining the permission to keep the relic of Saint John the Baptist, in the Church of Nemours, which he founded, he developed Nemours by providing infrastructure (Hôtel-Dieu, leper,. 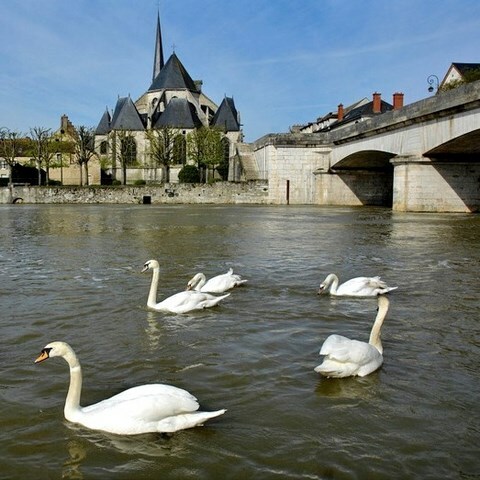 now extinct) and by granting a Charter franchise of the inhabitants of Nemours. 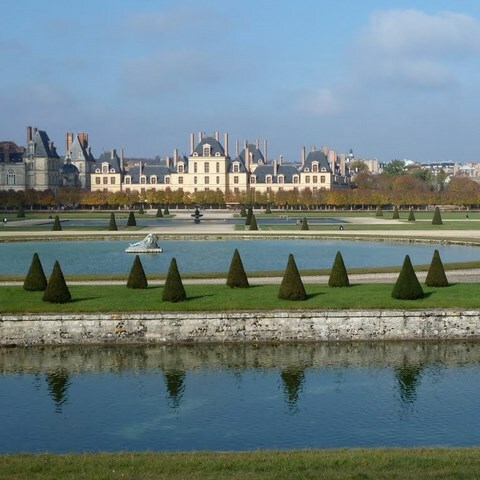 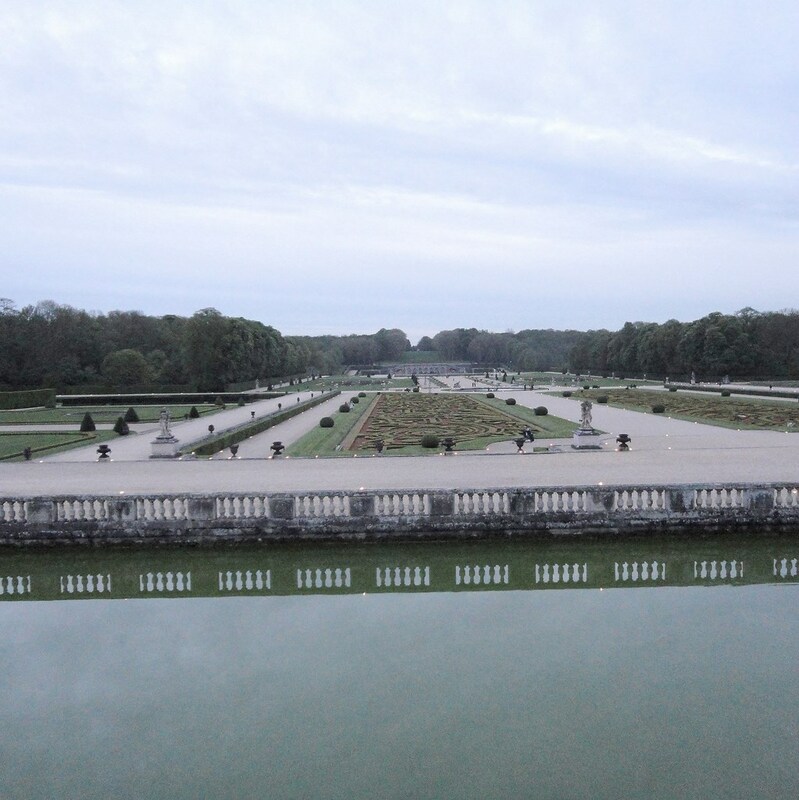 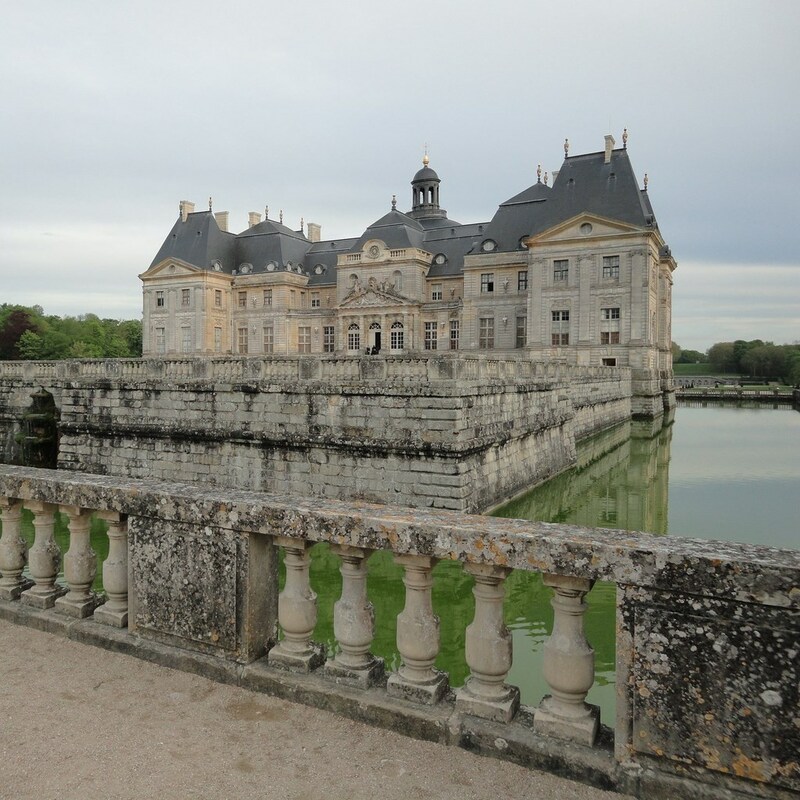 In the 13th century, the Nemours estate is sold to the King of France. From the 15th century, Nemours became Duchy and historic capital of french Gâtinais. 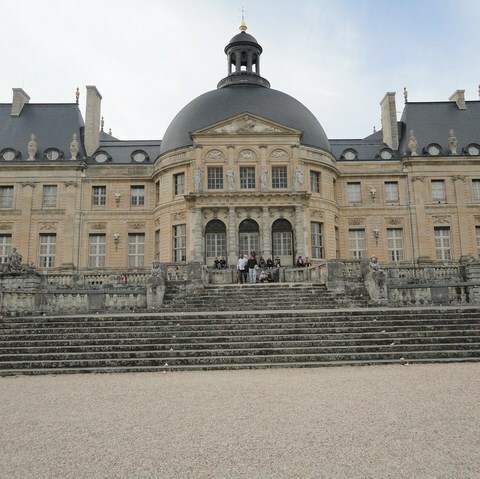 In 1672, Louis XIV gave the Duchy of Nemours to his brother Philippe of Orléans, that his descendants will retain until the Revolution. 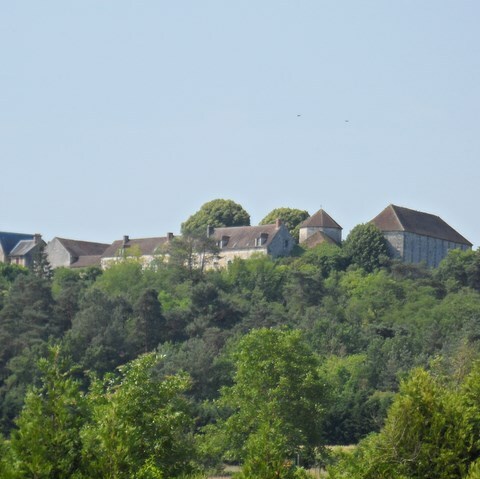 The Castle-museum of Nemours built early in the 12th century, dominates the left bank of the Loing. 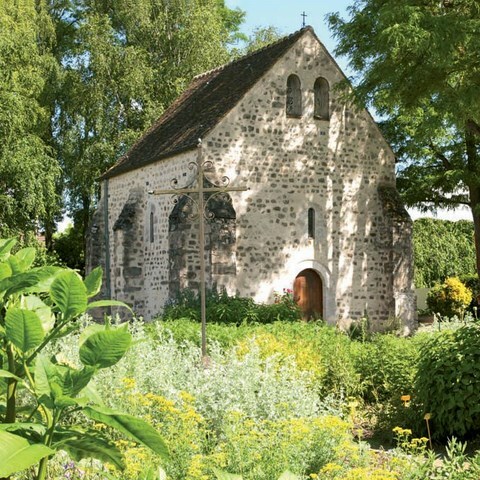 It contains an oratory dating from 1140-1150, in one of the round towers of the castle of Nemours landscaped. 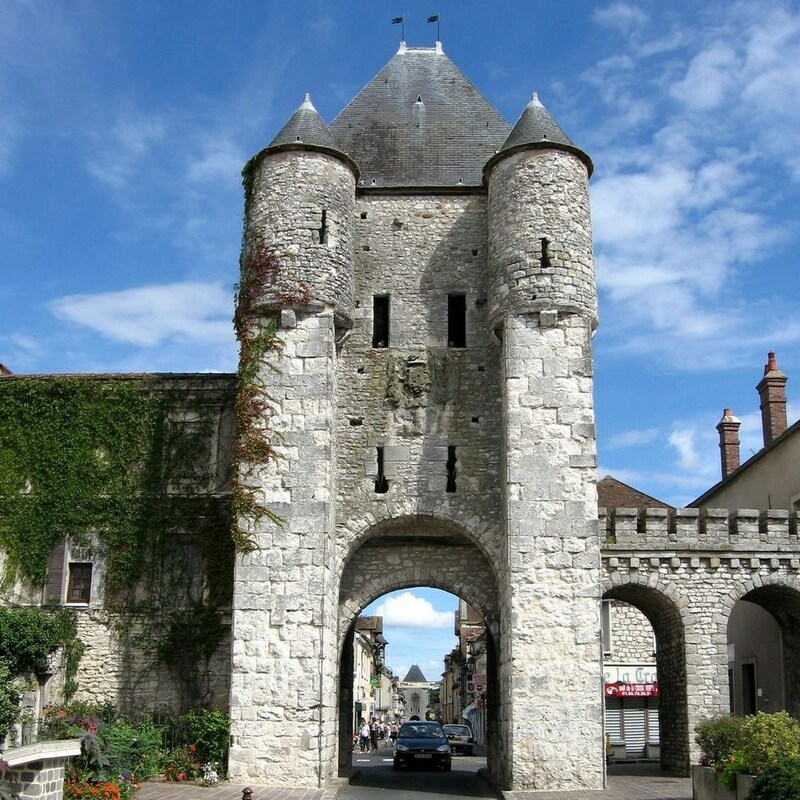 The main body of the castle of Nemours, with its four corner towers, is connected to a quadrangular tower by a narrow covered Gallery of a streamlined frame roof. 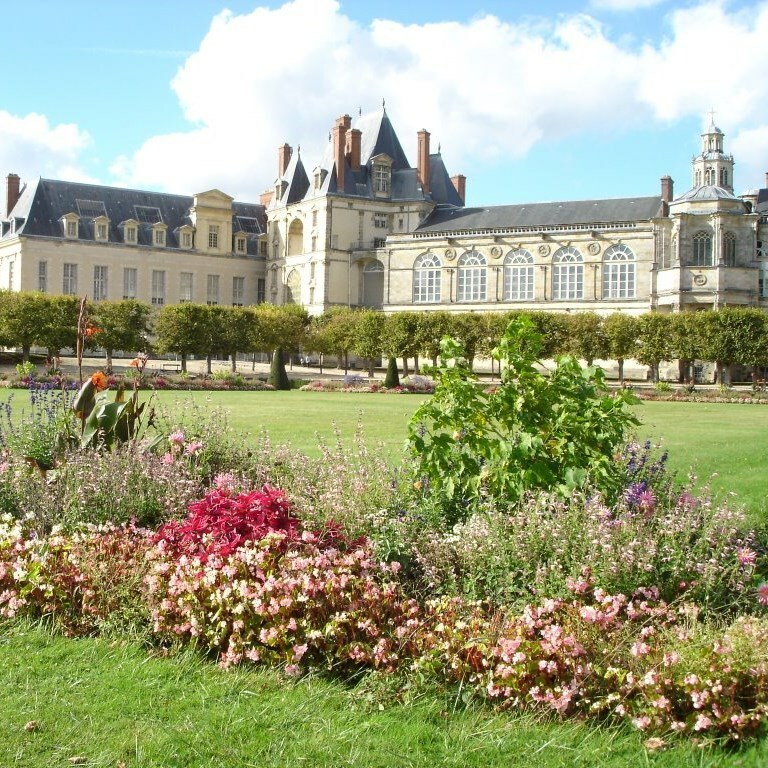 The canton of Milly La Forêt is located to the South of the Essonne Department and a few kilometres from the Seine and Marne. The canton of Milly La Forêt is located in the heart of the Parc Naturel Regional du Gâtinais French and 52 km from Paris. 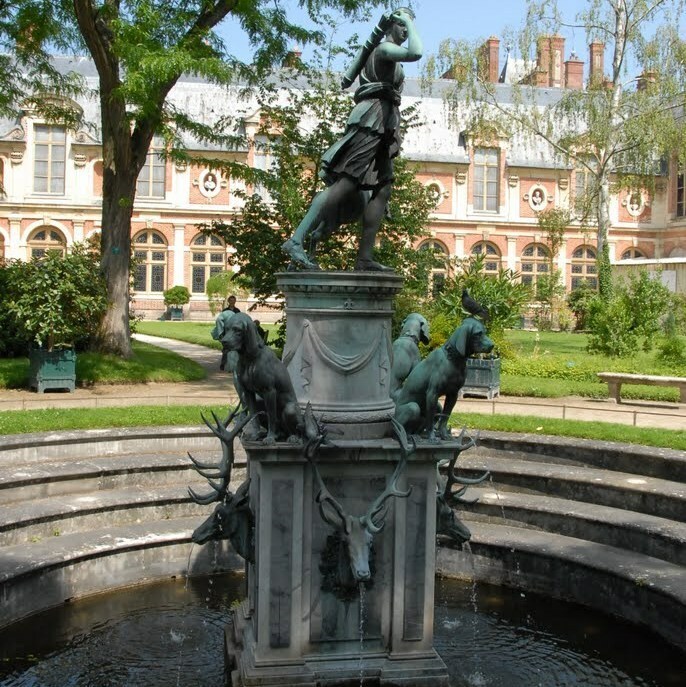 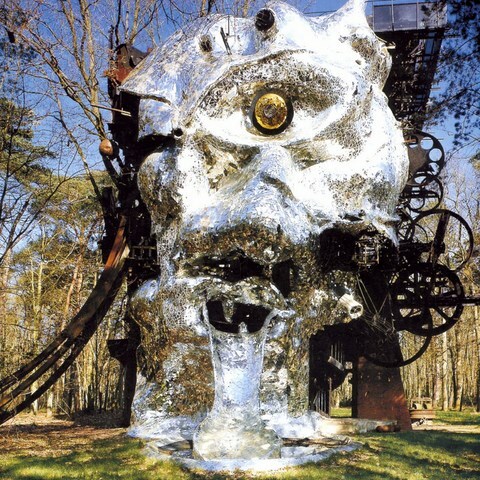 Milly La Forêt became the mid-20th century a place of resort for the Parisians and the artists, including Jean Cocteau and Christian Dior. Milly La Forêt is today an important tourist pole of the Department. Milly La Forêt is the capital of aromatic herbs. 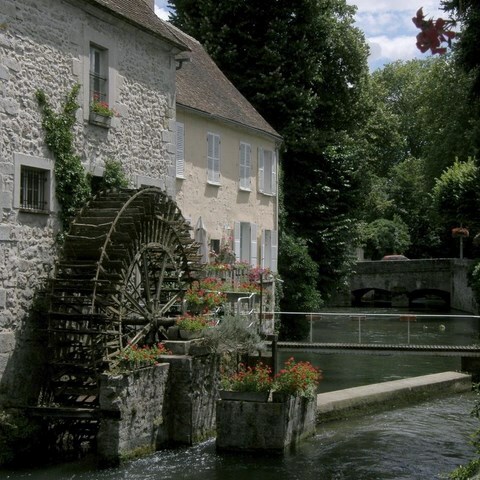 Milly La Forêt offers a rich cultural and natural tourism.